It works by binding moisture deep within each hair fiber, distributing Elastin Protein, and creating a protective barrier of moisture. 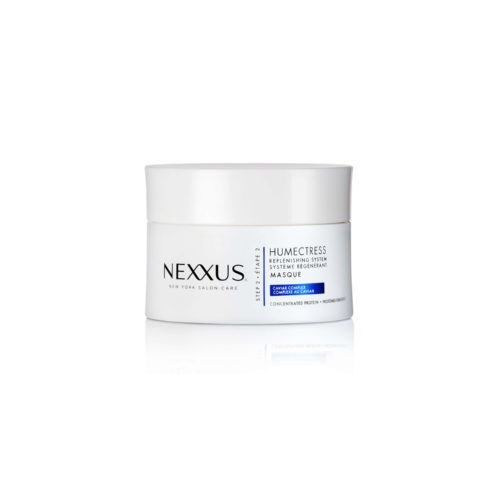 The intense hydration of this conditioning hair mask for dry hair rescues heat‐ and chemically‐damaged hair strands using advanced conditioning technology. Hair is left healthy and weightless inside and out. This is one of those big-day staples -- like the product you reach for and trust completely to give you great hair during a special occasion. Nothing moisturizes or nourishes my hair better!